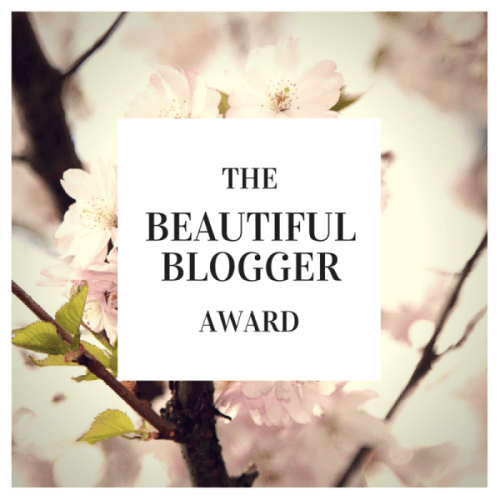 Thanks so much for the nomination for the Beautiful Blogger Awards KAYLEIGH19902013 ! 1. What is your favourite skincare product? I LOVE the Clarisonic. My old one actually just died and I had to get a new one! I absolutely adore Kristina over at PrettyShinySparkly! I could eat vanilla tootsie rolls or salt water taffy all day long. I would love the opportunity to go to Greece. My boyfriend and I go wine tasting at least once a month! 6. Favourite piece of makeup? 10. Dream dinner party guests? 1. What is your favorite mascara? 2. What YouTube channel do you watch the most? 3. Hobbies outside of blogging? 4. Most popular makeup brand in your collection? 6. What is your skin care routine? 7. What TV show do you like to binge watch? 9. What color lipstick/gloss do you wear the most? 10. What advice can you give about blogging? Hey Gabrielle thanks for tagging me 🙂 check my page!